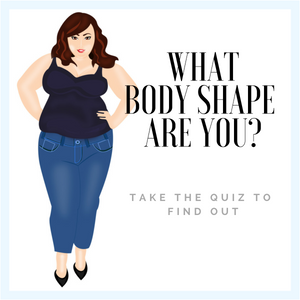 So You’re a Curvy Long & Leggy Body – Shape! 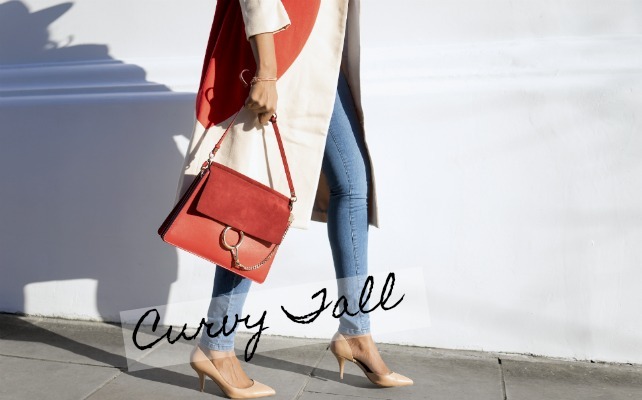 You have come to the right page if you are looking for the best ‘Curvy Jeans’ for your ‘Long Legs/ Tall’ body shape. 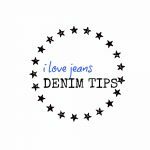 So you are over 5′ 6″ and find it difficult to find jeans that fit your ‘Long Legs’ and ‘Curvy’ body shape, check out the jeans below. Too curvy? 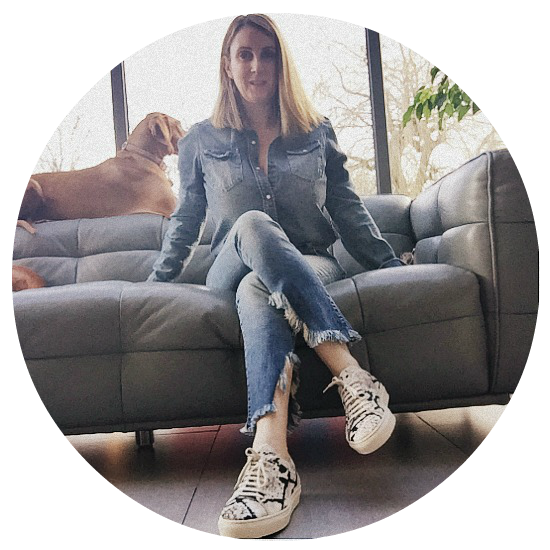 Looking for more styles for your Longer Legs click here.